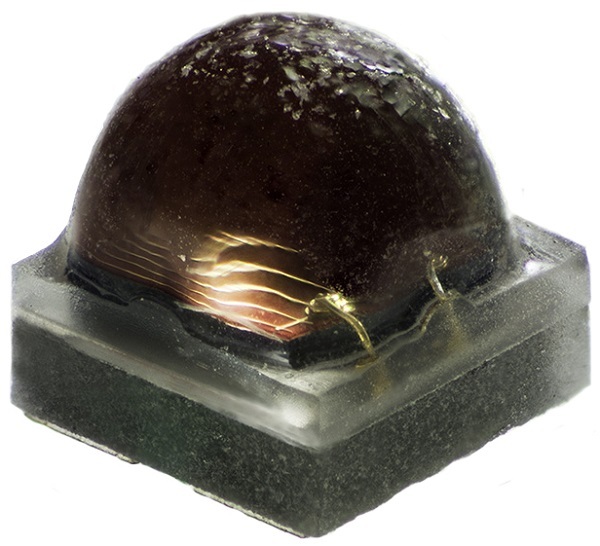 Cree announces the new XLamp XQ-E and XP-E High Efficiency (HE) Photo Red LEDs, the industry’s highest performing LEDs optimized for horticulture. 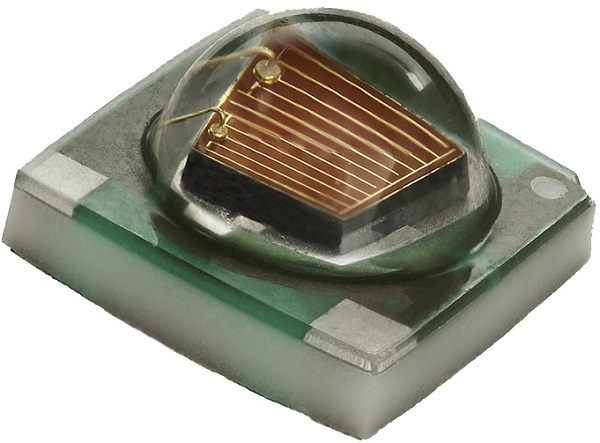 The new LEDs deliver up to 21 percent higher output than the previous generations of XQ-E and XP-E Photo Red LEDs, enabling hrticulture lighting manufacturers to deliver higher performance products, reduce luminaire size and lower system cost. Cree’s XQ-E High Efficiency (HE) Photo Red LEDs.